Some of the San Francisco dances will be choreographed, others improvised. 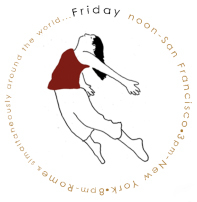 Among the professionals Friday noon are: Raisa Simpson & Push Dance Co. at the Oakland Museum of California; Kara Davis & Agora Project at San Francisco City Hall; Alyce Finwall Dance Theatre at the 343 Sansome Rooftop Deck; Beth Fein & Dancers at the Powell Street BART Station; RoCo Dance Youth Company at Depot Plaza Mill Valley; and Anne Bluethenthal Dance at SFMOMA. 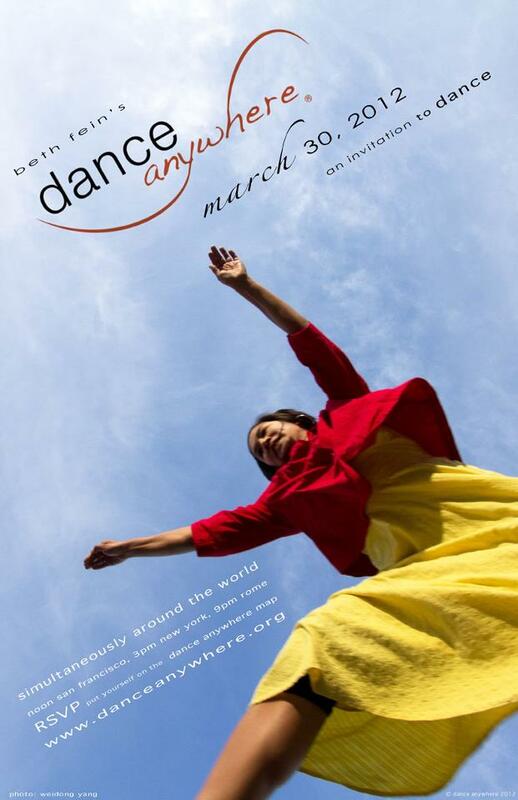 For more info: www.danceanywhere.org/participate.